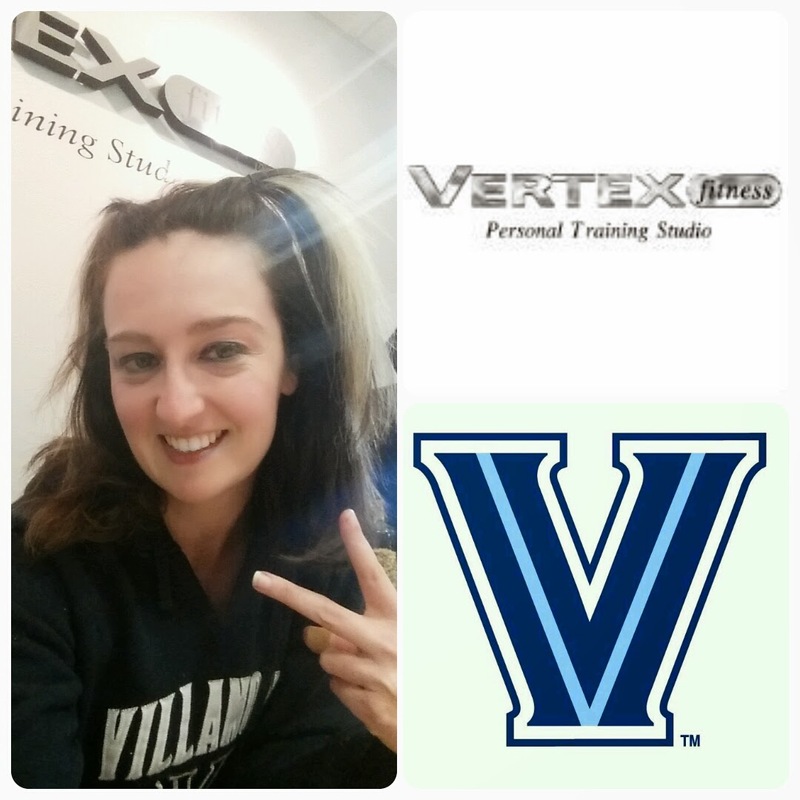 'V' is for Vertex Fitness like 'V' is for Villanova. In my favorite Villanova hoody sweatshirt I was all ready for my second session at Vertex Fitness. I had worked out at the Healthplex in Springfield, PA practicing the weightlifting technique shown to me at Vertex Fitness. I had also taken a class at Gemma Pilates in Ardmore where she taught me breathing and helping me stretch and work my stomach, leg and back muscles. I was prepared. As we worked on the routine, Todd and I talked about the universal application of standardization. What a standard method provides beyond all of the benefits of routine and reducing re-work is the ability to measure performance. 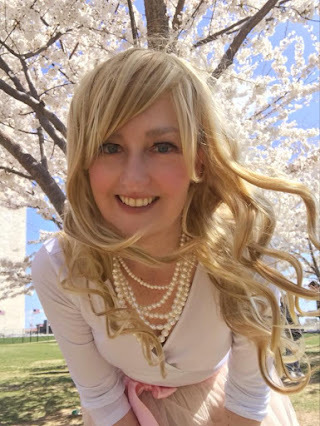 This particular aspect help me realize where I wanted to improve in my first session and was essential is helping me realize where I want to improve for the second session. During the second session, Todd talked about the focus that Vertex Fitness has on body form. Form is probably another reason why I like Vertex Fitness. As a previous ballet dancer, I understand importance of form and the benefit to performance of your body when a person masters their form. To importance of the form of someone’s body is similar to the importance of standardization. Standardization and good form means the ability to be consistent allowing for growth and increased performance.